Logic & Emotion: Decision Making in the Service Lane - AutoNetTV Media, Inc. In the service lane, which reigns supreme: Logic or Emotion. 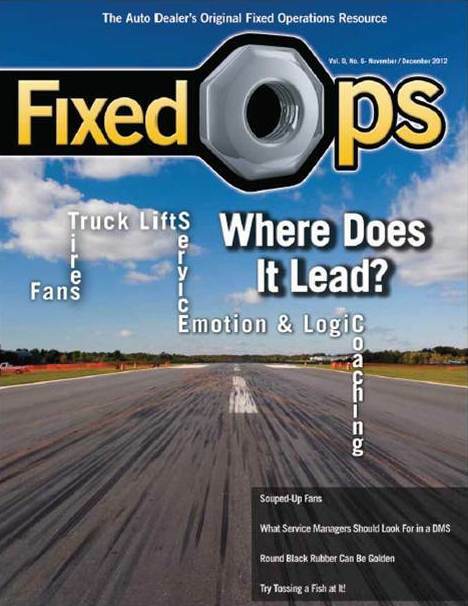 Check out our article in the November-December 2012 issue of Fixed Ops. Click here for a digital version. See you on Page 30.